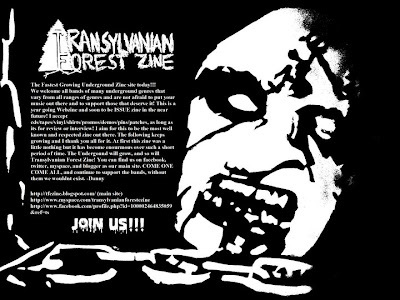 Sixx Promotions features Most Unholy Convergence II and Transylvanian Forest Zine exclusive! Sixx Promotion is helping bands to throw out their Music in the whole world. We co-operate with a few internet radio station and DJ’s which play your songs in their shows. Some of them are also able to give you a live radio interview. With the featured pages we will help bands to get more known, and for music lovers a place where they can find Information about bands where we think ………that they rock! Check us out, and if your interested about, what we can do for you…………just contact us for your free promo! 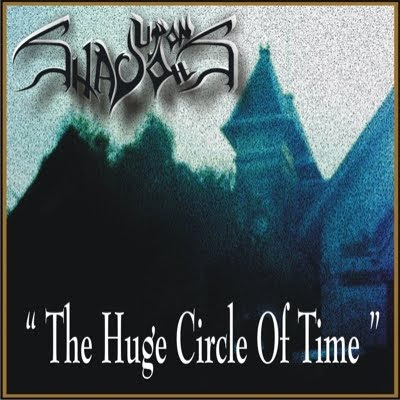 Here is a album by Upon Shadows that should not be overlooked, and its is one of my favorites, it is called The Huge Circle Of Time! Made entirely by Tamara Picardo, this demo brings a more epic feel to the sound and it is filled with superb riffing and mastery. The South American underground band is something new and fresh and offers more to the listener then the basic death core bands I been hearing their lately. Black/Death metal elements engulf you on this, and has a real kick to it sonically. The symphonics and guitars are in complete harmony with the sound and is never exhaustive. Very deep, destructive, strong, and uplifting through out. The vocals have a more raspier style this time I think, and brings more death metal grunts in the mix. Dark Metal, full of keyboards, misanthropy, and is filled with magic and the dark arts. The clean vocals, very haunting, and mesmerizing all at the same time, this demo is great track to track through out and should be given a thorough listen. 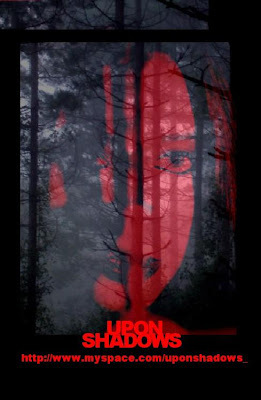 Its easy to digest, it has a great production and brings out what Upon Shadows is all about 100%. The piano in the song Cosmic Ramp is very deep, classical sound showing a more mellow and depressive feel to the music, I really like how the sound of it came out. I recommend this album to people who like to listen to music that is touching yet powerful all at the same time. It ranges from a bunch of different sounds within other genres but nevertheless it is Dark Metal sound at its finest.